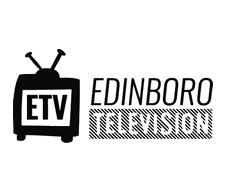 Ashley Mutkus scored two goals and registered one assist in Edinboro’s 4-1 win against Kutztown. After suffering its first losing streak of the season with consecutive road losses to Bloomsburg and Gannon, the Fighting Scots women’s soccer team defeated visiting Kutztown 4-1 at Sox Harrison Stadium on Saturday afternoon. 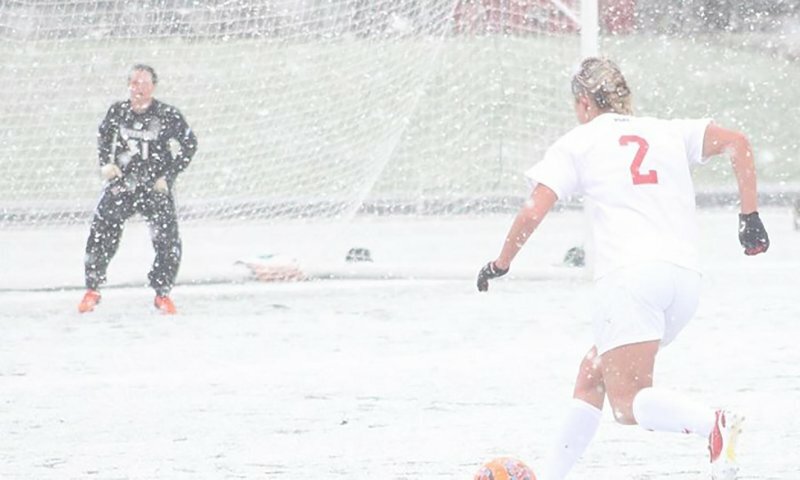 On the first day of snowfall this fall in Edinboro, the Scots (9-5, 8-4 PSAC) and Golden Bears (8-4-1, 8-4-0) had to deal with several weather conditions that affected the match, according to Kagiavas. Just over 90 seconds into the game, sophomore midfielder/forward Ashley Mutkus scored off a rebound as senior midfielder/ forward Jansen Hartmann took a shot off the post to set up her teammate. In the 17th minute, the Fighting Scots took a 2-0 lead behind a goal from junior forward Alex Brown. The Bay Village, Ohio native scored her third goal of the season on a shot from 25 yards out to extend the Edinboro advantage. Kutztown got on the board, for their lone goal of the afternoon, on a breakaway play with freshman midfielder/forward Alyssa Ryan booting one past sophomore goalkeeper Sarah Baskey in the 28th minute of the first half. After Hartmann assisted Mutkus earlier in the half, Mutkus returned the favor on a helper that set up Hartmann’s score with just four minutes remaining in the half to take a 3-1 lead. 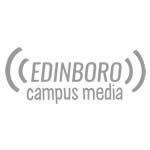 Edinboro outshot Kutztown 11-5 in the first half while logging eight shots on goal. 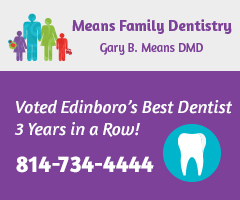 Within just a 15 minute halftime, the snow altered the complexion of the field entirely and changed the dynamic of the match that saw Edinboro in front after 45 minutes. In a second half where the pace of play completely opposed that of the first frame, Edinboro found one more play to pad their twogoal lead. Alex Brown assisted on yet another Mutkus goal, as Mutkus was operating in front of the net. Mutkus, who entered the day with three goals on the season, found goals four and five against the Golden Bears. “It’s exciting, it’s really big and I haven’t scored [in] quite a few games so it was a really good time to get those goals in,” she said. Edinboro outshot Kutztown 16-6 with an 11-3 edge in shots on goal. The Fighting Scots hosted Slippery Rock on Wednesday, after deadline for this issue, and returns to the field on Saturday afternoon with a 1 p.m. match at Sox Harrison Stadium as Edinboro hosts East Stroudsburg.